Customer habits are changing. Your buyers are digitally driven and spending more time in social media settings. Sellers, therefore, need to become social sellers. Social selling requires building your digital social presence. In other words, when someone searches for you or finds you online, what do they see? Do they find someone with skills who solves their problems or do they find someone who uses hokey and trite expressions to sell them? Social selling requires you look as good online as offline. You wouldn't, for example, treat an individual who walks into your office like a potential ATM, would you? You would hopefully treat them as an individual who needs a problem solved. Also, your digital network needs to be a social network. You need to engage your network socially. Social selling requires becoming visual, valuable, and interesting. And how does one become visual, valuable, and interesting? It starts with content. What Kind of Content Promotes Social Selling? The first rule of using content for social selling, or any type of selling, requires providing content that is visible, valuable, and interesting to your digital network. Once your content becomes visual, valuable, and interesting to your target audience, your target audience broadcasts your content. And chances are, your target audience's audience probably belongs to your target audience, too. You are now the likeable, socially capable, industry expert--not because you pronounced it, but because your audience has. An important aspect of social selling requires changing how you view social media. Social media focuses on marketing. Social networking, which will eventually lead to more social selling, requires a different mindset and a different level of engagement. Use social networks to find your buyers, listen to their problems, and to relate, connect and engage with them. Your social network, in other words, will tell you what they want. Your social media followers will simply read your post, maybe click on a link, and move on their way without ever letting you know how to best serve them. 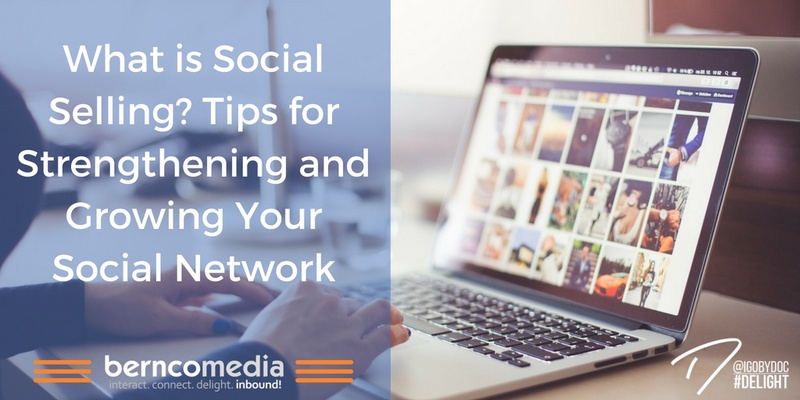 Social selling at its root involves social listening for sales signals. Social selling mistakes and misconceptions abound. Here are the most common. Not doing it. Many companies simply neglect this aspect of digital marketing at an organizational level. How can a company director or mentor expect her sales force to actively engage in social selling if the company's organization doesn't promote it or train how to do it. Doing it superficially. Signing up for LinkedIn Sales Navigator without using it properly, or Starting a Facebook ads campaign without identifying a target audience or social networking goals does not constitute social selling. It means you're going through the motions. Thinking quantity matters. 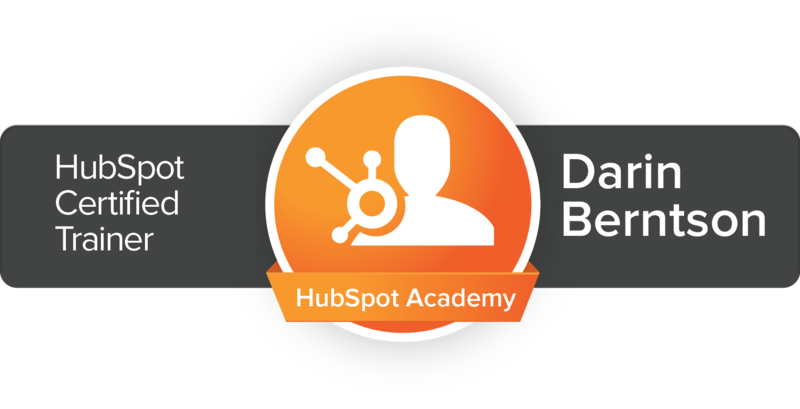 Quantity only matters when it's quality going to more of your engaged network. Sending more emails to more unengaged individuals does not improve your network. Sending more irrelevant information to people who don't care does not improve your network. Tools exist to help you grow your revenue through social selling, but those tools must be used to strengthen and engage your network, not just market to them.